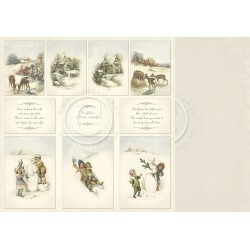 > Carta>Pion design>Glistening Season Collection 12" x 12"
Glistening Season Collection 12" x 12" Ci sono 12 prodotti. Carta Tags 12" x 12" Glistening Season Pion design Allow the Glistening Season to bring a harmonious feel to every crafting project this upcoming Winter! 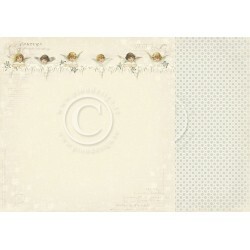 Carta Images 12" x 12" Glistening Season Pion design Allow the Glistening Season to bring a harmonious feel to every crafting project this upcoming Winter! 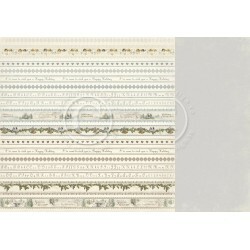 Carta Borders 12" x 12" Glistening Season Pion design Allow the Glistening Season to bring a harmonious feel to every crafting project this upcoming Winter! 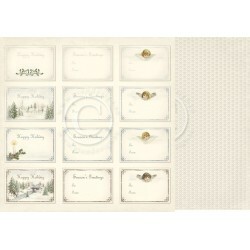 Carta Labels 12" x 12" Glistening Season Pion design Allow the Glistening Season to bring a harmonious feel to every crafting project this upcoming Winter! 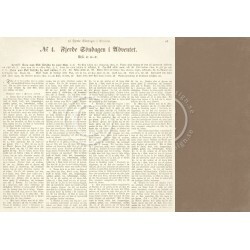 Carta Scripture II 12" x 12" Glistening Season Pion design Allow the Glistening Season to bring a harmonious feel to every crafting project this upcoming Winter! Carta Scripture I 12" x 12" Glistening Season Pion design Allow the Glistening Season to bring a harmonious feel to every crafting project this upcoming Winter! Carta Coming Home 12" x 12" Glistening Season Pion design Allow the Glistening Season to bring a harmonious feel to every crafting project this upcoming Winter! 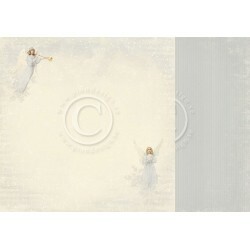 Carta Angels Choir 12" x 12" Glistening Season Pion design Allow the Glistening Season to bring a harmonious feel to every crafting project this upcoming Winter! 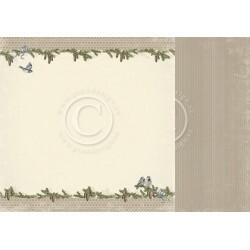 Carta Winter Birds 12" x 12" Glistening Season Pion design Allow the Glistening Season to bring a harmonious feel to every crafting project this upcoming Winter! 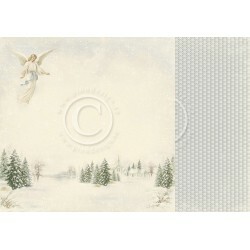 Carta Angels in a Row 12" x 12" Glistening Season Pion design Allow the Glistening Season to bring a harmonious feel to every crafting project this upcoming Winter! 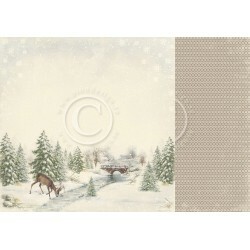 Carta Peacefulness 12" x 12" Glistening Season Pion design Allow the Glistening Season to bring a harmonious feel to every crafting project this upcoming Winter! 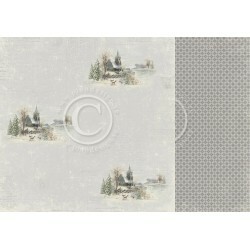 Carta By the River 12" x 12" Glistening Season Pion design Allow the Glistening Season to bring a harmonious feel to every crafting project this upcoming Winter!